Stanway Storage Solutions is one of the UK's leading suppliers of commercial storage, industrial storage, handling and health and safety. We pride ourselves on providing a full and comprehensive range of products in every market we are involved in. We have over 20 years industry experience and we pride ourselves on offering affordable solutions without compromising quality. 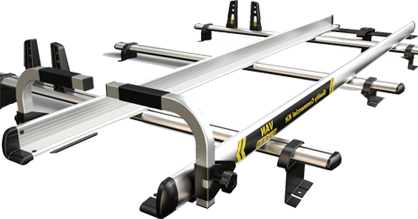 Stanway Storage solutions has three core areas, they are; Light Bar Shop, Store It Direct Shop and Van Storage Shop. Click on the links on site to read a little more about what each site can offer. 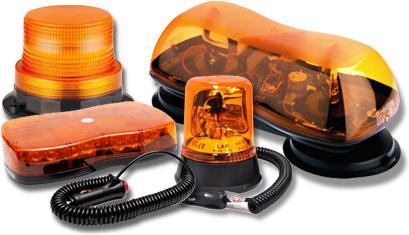 Leading supplier of vehicle light bars and light bars for trucks. Leading supplier of van storage and conversion solutions.